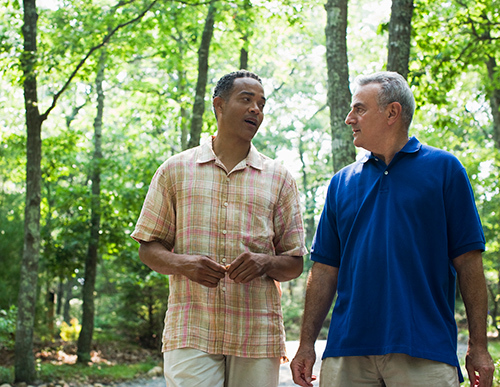 It’s a complex topic for most because hearing loss and aging tend to go hand-in-hand. Consider some practical and less offensive ways you can get that your close friend to agree to get a professional hearing test. Point out some of the tell-tell signs of hearing loss, such as turning the head to one side to hear or the seemingly automatic “What” all through your discussions. It might be your friend always has a look of extreme concentration or even confusion during a conversation.